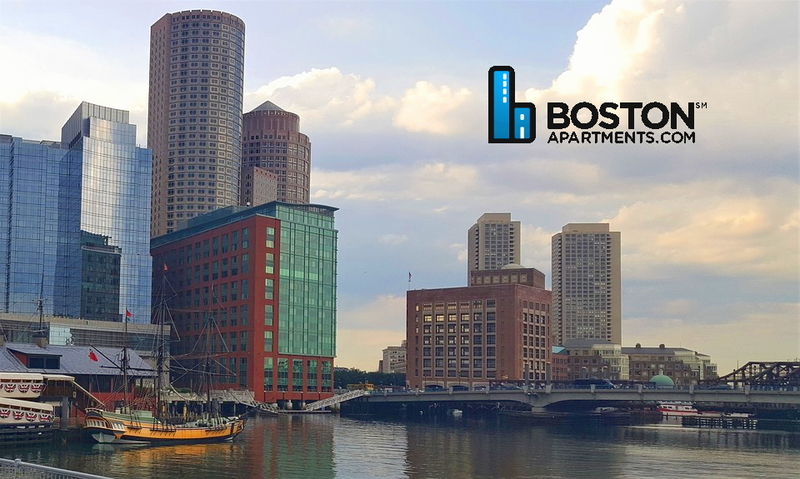 BostonApartments.com features hundreds of real estate agencies and landlords with apartments in Boston, throughout Massachusetts, Southern New Hampshire and in Rhode Island. 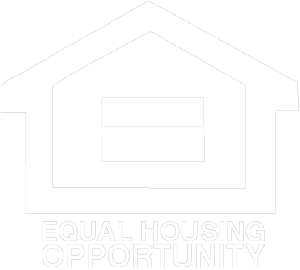 It is a full featured site including real estate for sale, commercial real estate, a roommate service, advice and advertising from real estate related services and of course apartments for rent. People come to Boston Apartments.com looking for apartments in Boston and various other topics and help that is available on this oldest and longest running real estate site for apartments in Boston. The classified ads on Boston Apartments.com are constantly updated by the participating real estate agencies that use Boston Apartments.com's proprietary apartment database to run their real estate offices' apartment listings. This specialized software allows these companies to keep their listings for apartments in Boston and beyond up-to-date. BostonApartments.com is more than just apartments in Boston. June 1st "BostonApartments.com Day"! An official City of Boston Holiday!